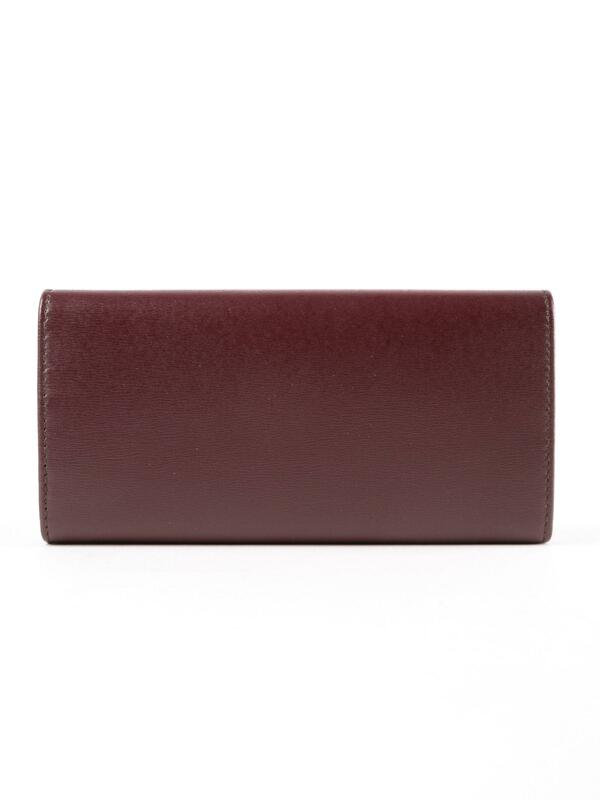 Last seen for £324.00 at Spinnaker. 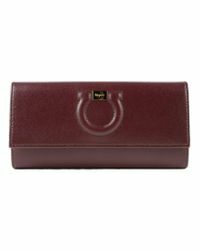 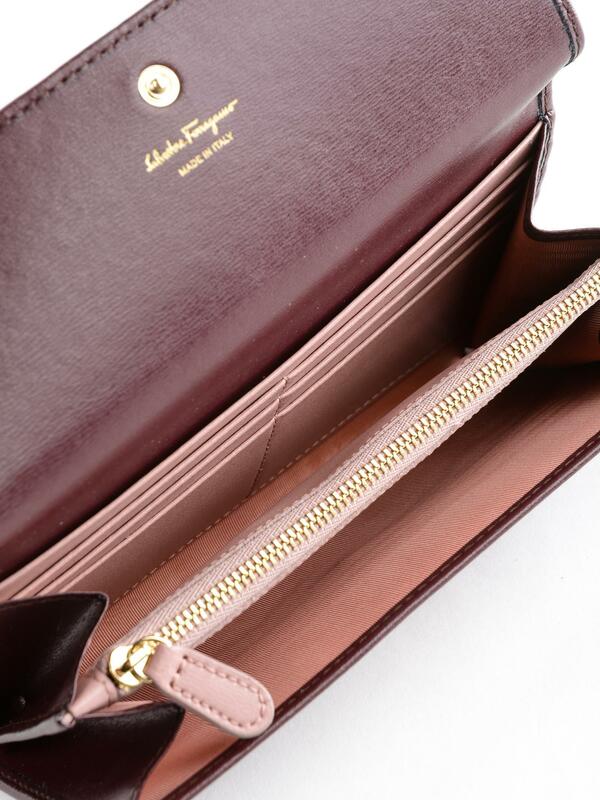 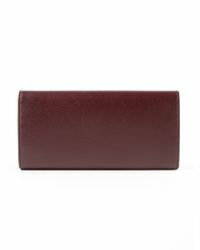 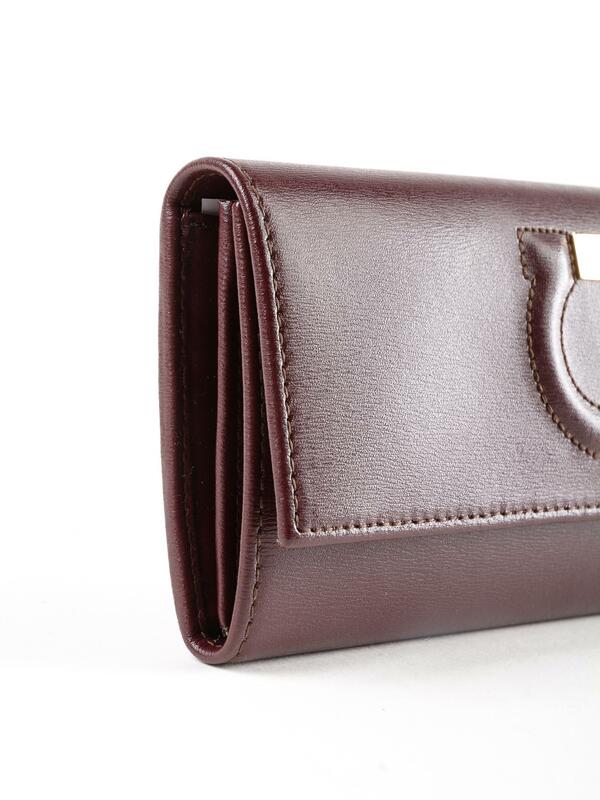 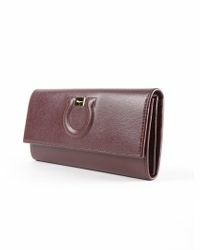 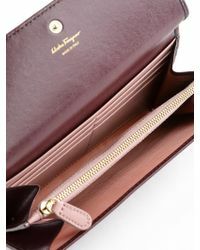 See more Ferragamo Coin purses and wallets. 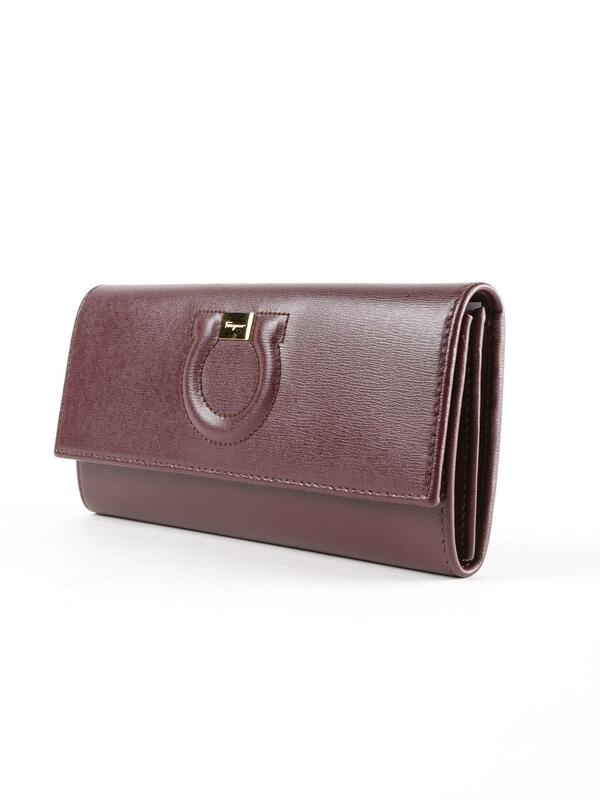 Calf Leather. Size: (width 19 cm x height 10 cm x depth 3 cm)..